Back on the market. 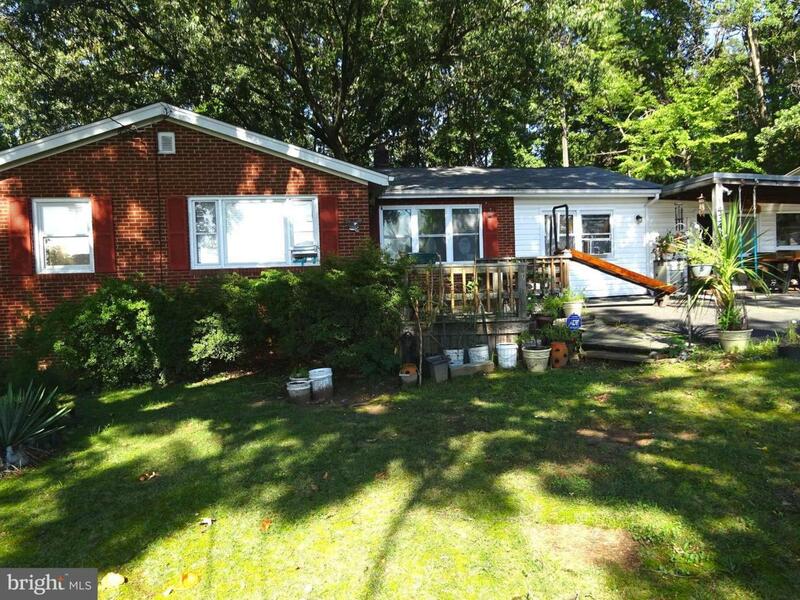 Great opportunity to purchase a single family home sitting on 1.68 acres and zoned R4. R4 zoning allows for up to 4 homes sitting on this lot. Contact Prince William County Zoning for additional by right authorizations. The location of this property is within walking distance to Quantico Marine Corp Base entrance, Jefferson Davis HWY (rt1) and interstate 95. this is a very private and secluded area yet close to everything. This is a perfect opportunity for builders and/or investors.